The end of GSM will free up more bandwidth for faster 3G and 4G network technologies—but will also force users of older connected devices that depend on GSM networks to upgrade or replace them. 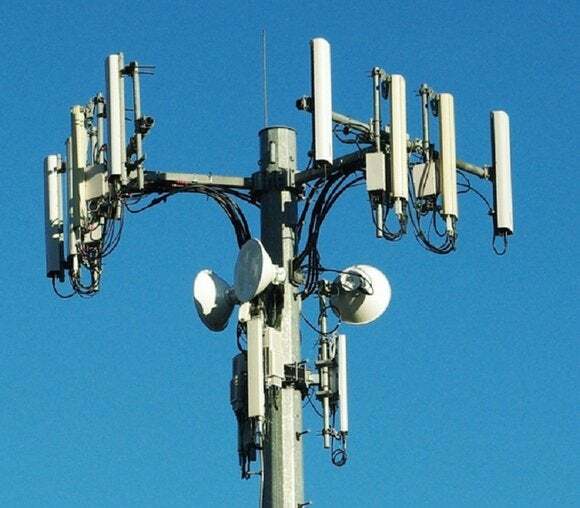 The reasons for turning off GSM networks are technical and financial. Turning them off means the spectrum can be reused by more efficient 3G and 4G networks, which can use the same bandwidth to carry more data or serve more customers—and hence generate more revenue. Having one less network to manage should also result in lower costs for operators. The rapid pace of phone replacement means most phones in use are ready for the switch to 3G or 4G—but that’s not the case for many connected devices, which tend to have far longer working lives. Because of its low cost and good coverage, GSM is a popular option for so-called machine-to-machine (M2M) connections used to link vehicles, alarms, vending machines and a host of other connected devices. There were about 160 million of them by the end of last year, according to Machina Research. A new generation of chipsets is laying the groundwork for cheaper LTE modems for such applications, but the majority of M2M devices shipping today rely on GSM, Machina Research CEO Matt Hatton said. The reticence to make the move isn’t just down to wanting to support existing M2M devices. The European operators still have lucrative roaming businesses and could run into some regulatory issues if they decide to turn off GSM networks in the next couple of years, according to Hatton.